Malta-based gaming companies accused of operating illegally in Norway acted within a full legal framework, by virtue of the single market freedoms, an industry body has insisted. Norway’s gaming authority ordered Norwegian banks to ban transactions to and from six Malta-based gaming firms, which it accuses of operating illegally in its territory. Enrico Bradamante, the chairman of iGEN, an association of the leading iGaming companies in Malta, told the Times of Malta that MGA-licensed companies with operations headquartered in Malta operated in European Economic Area countries like Norway within an EU legal framework. Mr Bradamante said the industry welcomed a fully legal and regulated online gambling market in any country, where fair competition and an equal playing field results in superior product offering, improved player experience and protection in the market. The Betsson Group, Co-Gaming Ltd, L&L Europe Players Ltd and the Gaming Innovation Group were sent warning letters last November by the Norwegian gaming watchdog about their “illegal” operations in Norway. Another two warnings were received by the Kindred Group and Lucky Dino Gaming Ltd this month. Only two gaming companies are licensed to offer gambling services in Norway. 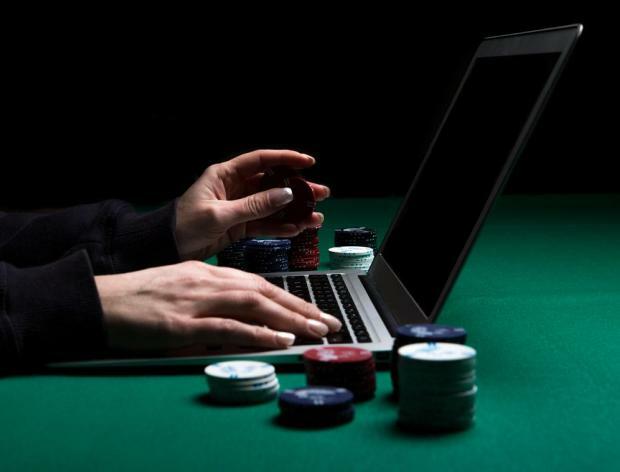 The spokesman said letters highlighting Norwegian regulations had been sent to both the companies and the Malta Gaming Authority. Malta established itself as a gaming hub in 2004 after becoming the first EU member state to enact legislation on remote gaming. The island hosts one of the highest concentrations of online gaming licence-holders in the European Union, and the industry now rakes in €1.2 billion in annual earnings. The hundreds of gaming companies were lured in by the country’s low-tax regime and by the opportunity to obtain operating licences that allow them to conduct business across the EU’s 28 member states.